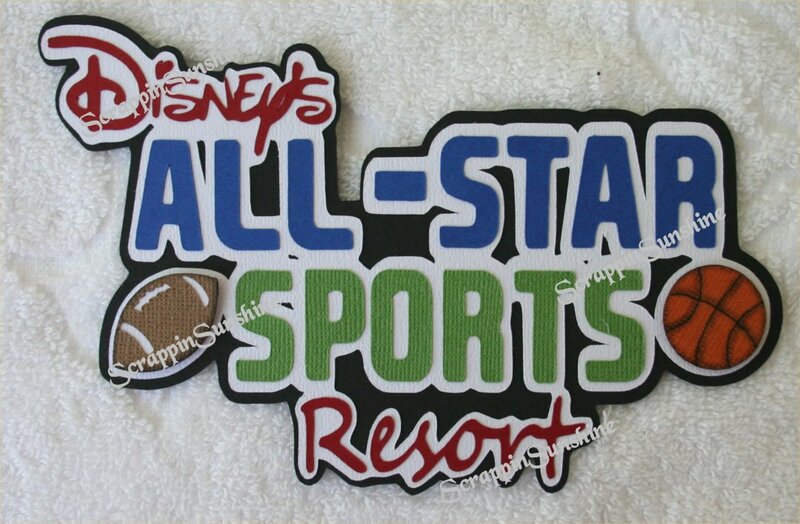 My newest Disney die cut titles that I've created. 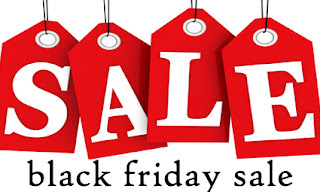 I am having a Black Friday Sale, beginning at 9:00am on Friday, November 27th, 2016. 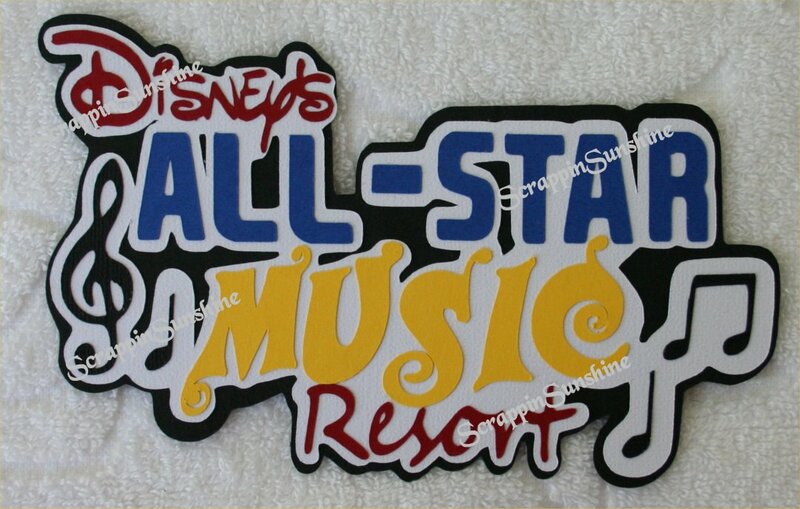 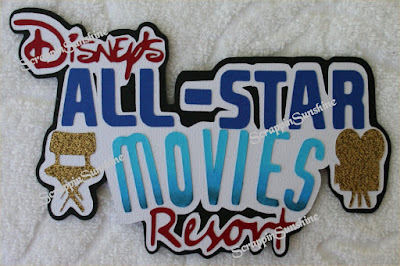 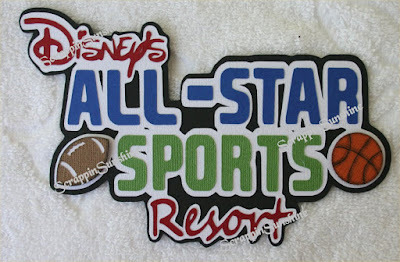 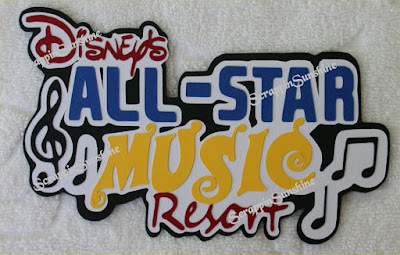 I will have selected printed Disney paper pieces on sale at 20% OFF on eBay. Die Cut titles will not be on sale at this time. 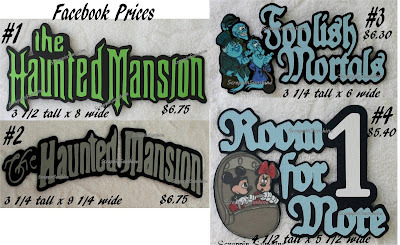 Here's a few Haunted Mansion Die Cut Titles that I made themed for Disney's Haunted Mansion at the Magic Kingdom. I have a Facebook for my eBay and Etsy buyers, for those that are interested.